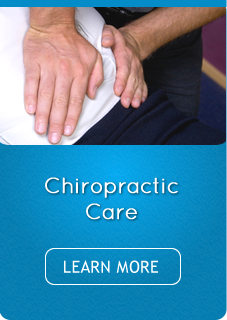 Beechwood Family Wellness provides pain and wellness care for all ages and conditions. 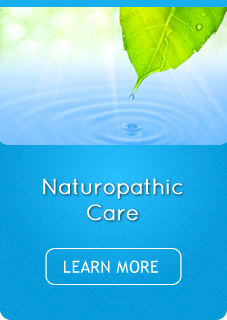 We offer care choices, including chiropractic and naturopathic, to best suit your lifestyle. 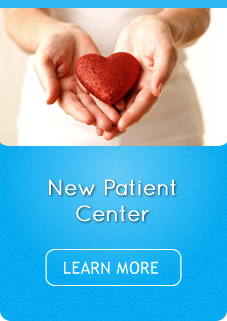 Safe, effective health care is waiting for your family at Beechwood Family Wellness. Waterloo and Waterloo chiropractor, Dr. Charles Prange and his wife, naturopath Dr. Margaret Prange, are ready to give you options so you can choose what suits your health needs. You’ll receive clear explanations of where your health is and how we plan to take it to the level you desire. We will show you measurable, objective outcomes during the course of your science-based treatment with us, whether it’s chiropractic care or naturopathic medicine. Our hope for our patients is that they’re able to see that health comes from the inside out, not the outside in. health. Your pain will be resolved, and your life will transform into a happier, healthier and pain-free experience. we’re here to serve your needs. and other appointment times available. Contact us today to schedule your appointment! Wonderful, caring atmosphere that I am confident trusting my families care to. I am looking forward to peeling more layers off of the onion and I am feeling better with each visit with Dr. Charles. I told Margaret that she has quickly become my ray of hope, and I meant it. Thank you! Knowledgeable professional and friendly experience. Coming from just searching online for the clinic my experience was helpful and positive.